Iris on-board. 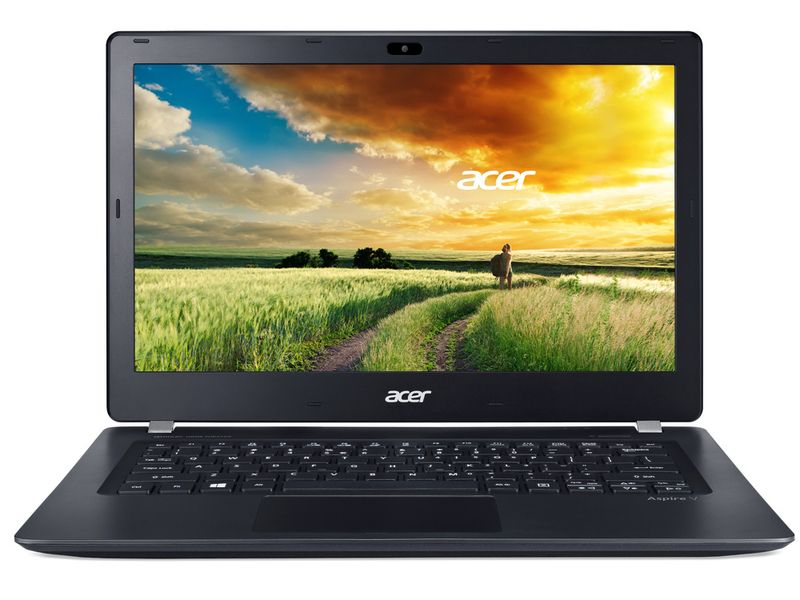 Long battery life, matte FHD screen, fast SSD and a decent keyboard make the Aspire V3-371-38ZG a good laptop. Does this model have any weaknesses? Integrated GPU (GT3) with 40 EUs (sans eDRAM) as found on certain ULV Haswell CPUs. Second fastest GPU in its family. Haswell-based low-voltage dual-core processor clocked at 2.0 GHz with no Turbo Boost support. Offers an integrated Iris Graphics 5100 and a dual-channel DDR3 memory controller.